I'm definitely more a fan of sheet masks than other face masks...they're less messy. Nothing says a pamper evening like a face mask and a glass of wine though. Thank you so much for sharing all of these options, Izzy! 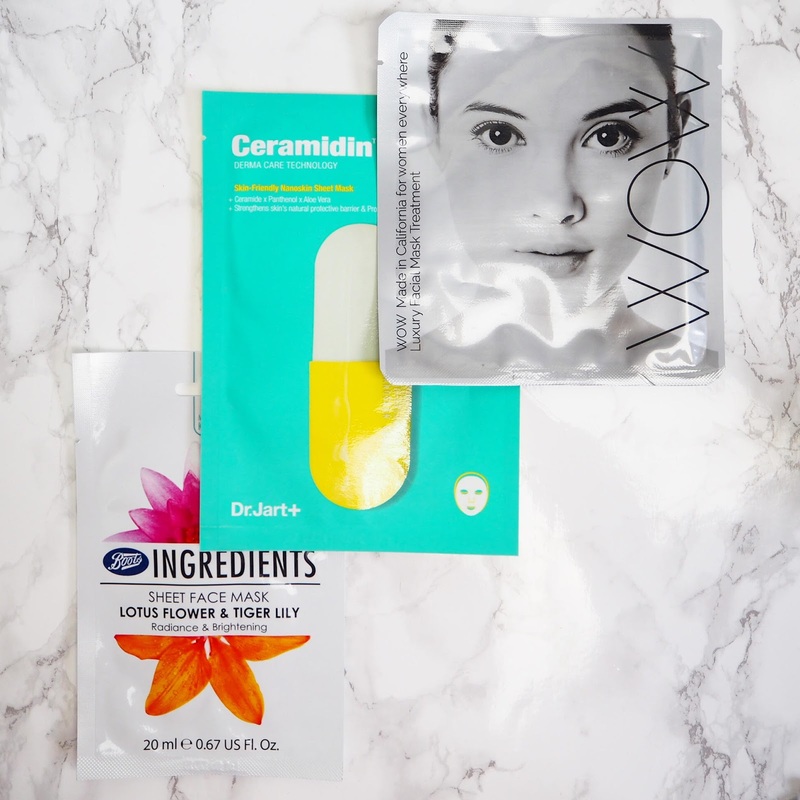 I only have two different face masks, so I really need to invest in some more alternatives! 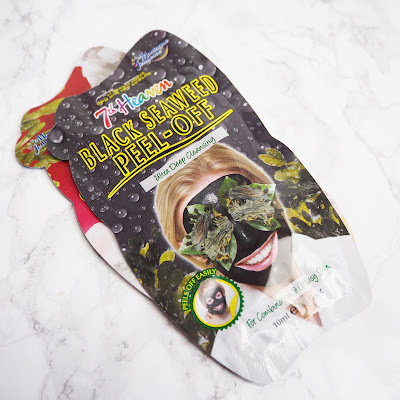 I've heard loads of people raving about the Body Shop mask you've included, it's great that it doubles as an exfoliator too! The 7th heaven mask sounds fab too, can you believe I've never tried a sheet mask!! 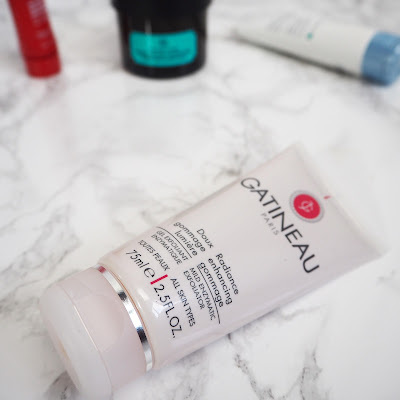 Have you tried the Clinique Purifying Detox Mask? It's amazing! 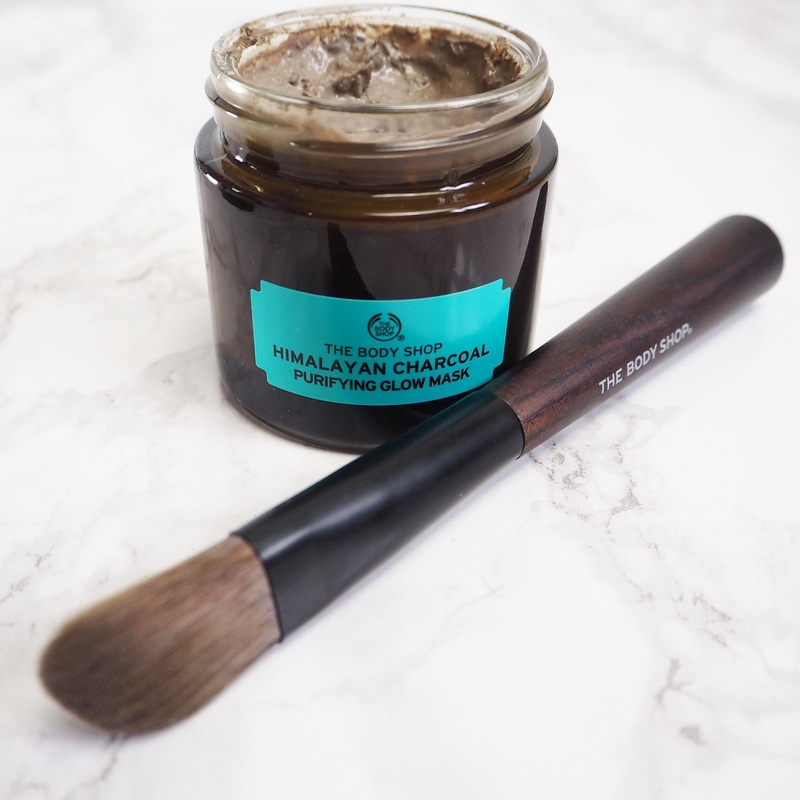 I love love love The Body Shop's Himalayan Charcoal mask! I might have to try that last mask if it's for sensitive skin! 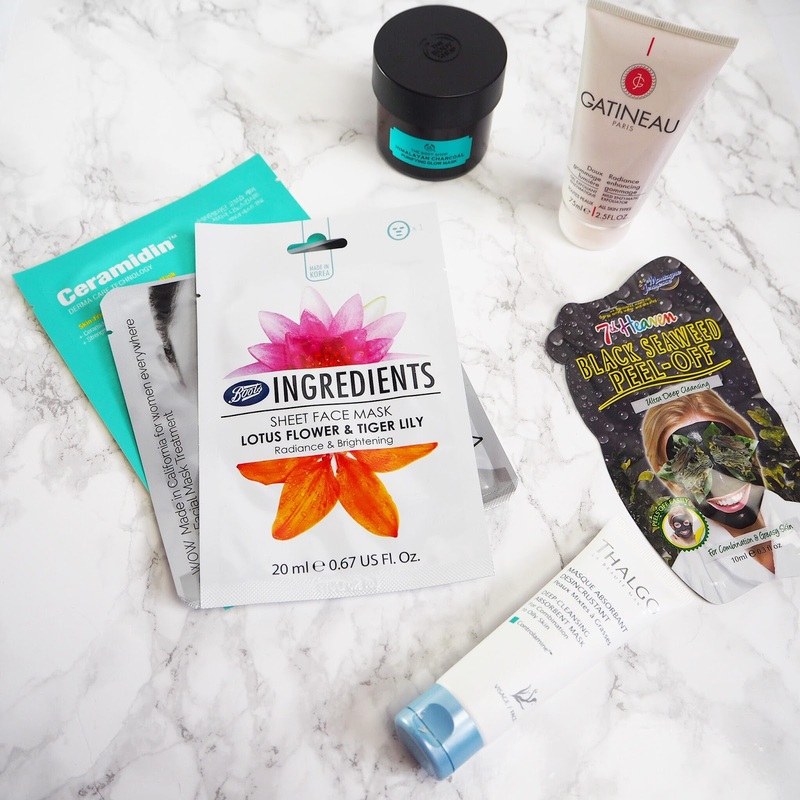 I used to use a face mask weekly but I haven't used one in ages! Masks are probably the only skincare product I do actually use regularly as I can just whack it on and get on with stuff for a while. Or relax in the bath while the mask does all the work. I'm still seriously lusting after that Body Shop Charcoal one so my birthday better hurry up! Oh I love face masks. I really need to try that Body Shop himalayan mask, everyone seems to be loving it. Recently I've been loving the L'Oreal clay masks and pretty much any sheet mask I can get my hands on! I love doing a face mask and having a pamper night! The 7th heaven masks are lovely!! Since getting pregnant my skin is so sensitive and everything seems to burn. I've heard good things about the body shop mask I must pick up a sample if they do some! My skin is in desperate need. Face masks are my favourite thing, you feel soooo good afterwards! I need to try out the Body Shop Himalayan Mask, I've heard so many good reviews about it. I need a body shop mask or two in my life. They all look incredible I can't decide which to try first. I am also a huge fan of the 7th Heaven masks. I really want to try The Body Shop's charcoal mask, it looks fab. 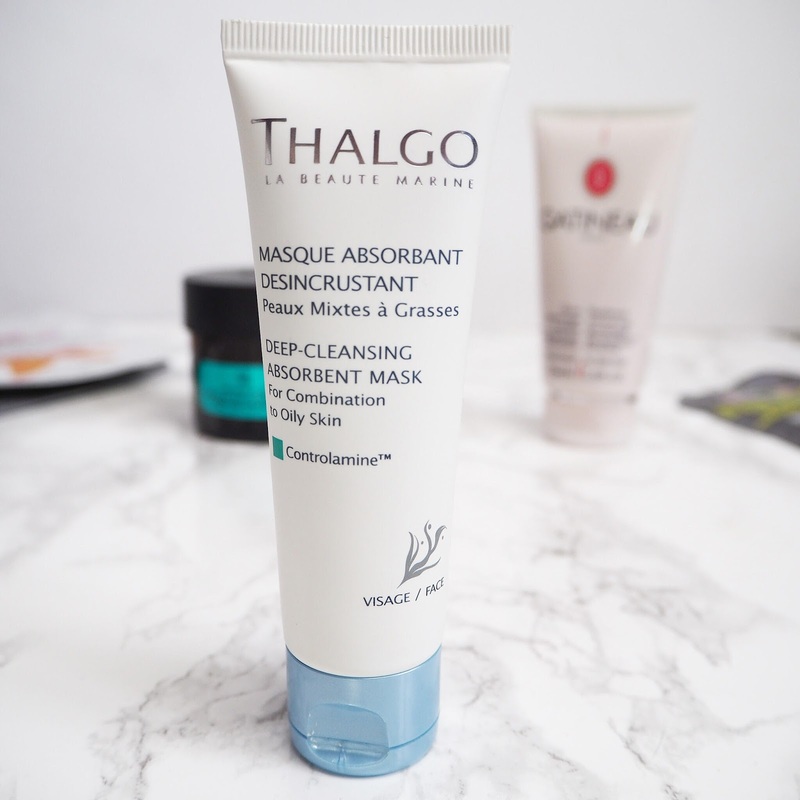 My favourite mask at the moment, isn't technically a mask, but I use it overnight as one, is May Lindstrom's The Blue Cocoon, it's really helped to bring my skin back in check after illness.